As the low sun sets on Helsinki’s Lutheran Cathedral, the angels come out to watch the Christmas lights come on. 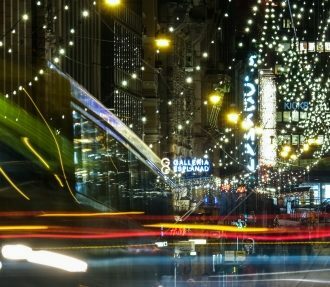 A visit to one of Helsinki’s various Christmas markets is one of the traditional preparations for the festive season in the Finnish capital. In late November the crowds gather on Senate Square, where the city has put up a massive Christmas tree, to watch the lights go on as the Christmas season is officially opened. A couple weeks later, food and crafts stalls open on the square itself for Saint Thomas’s Market . 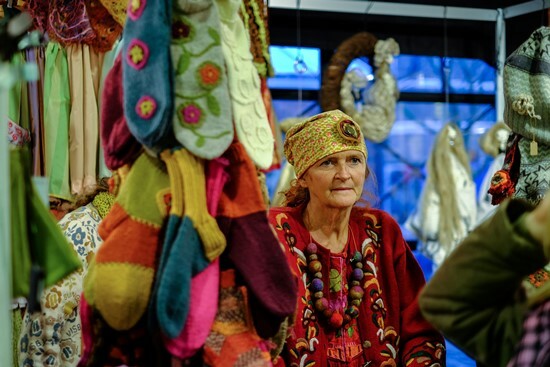 At the other end of Alexander Street, the stalls by the Three Smiths statue offer a daily fare of hand-knitted socks, felt slippers, hats and home-made conserves. 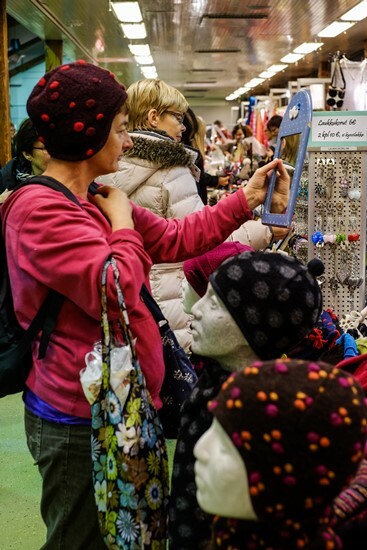 The Women’s Christmas Fair at Wanha Satama Trade Fair Centre dates back a century to a time when women took what was a rare opportunity to make money for themselves. 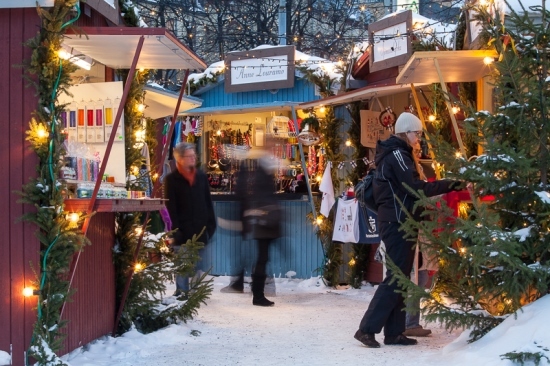 Christmas fairs and markets thrive in Finland’s other towns and cities, not only the capital. 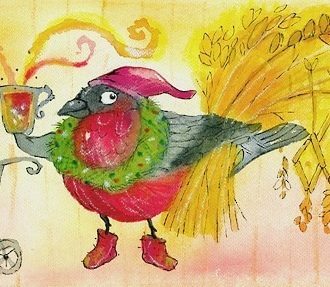 The aroma of glögi (Glühwein or mulled wine) fills the chilly air, brass bands play favourite carols and the flames of outdoor candles fill the town squares with the illusion of warmth. 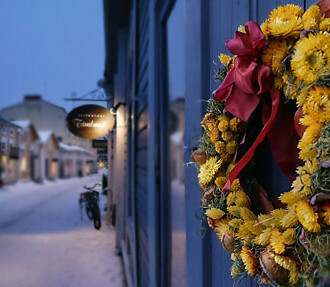 In these moments it’s easy to believe that Christmas was made especially for Finland. 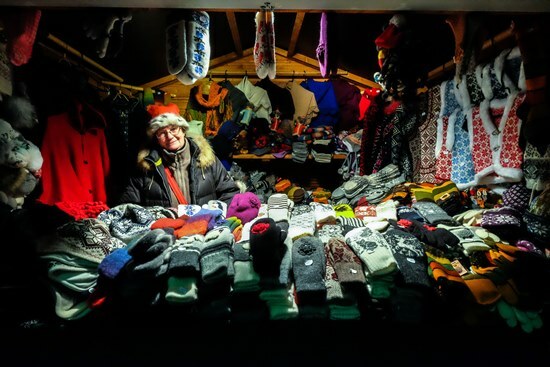 Woollen hats, socks and mittens make brilliant – and in the Finnish winter, very useful – Christmas presents. 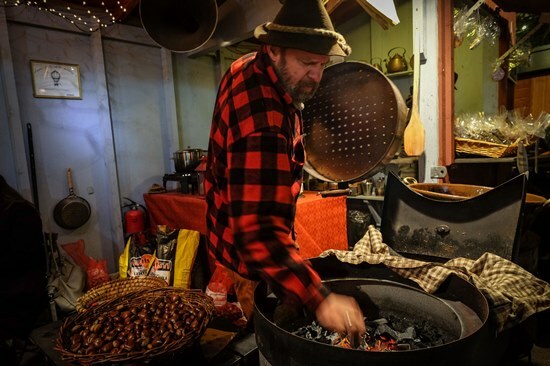 Roasted chestnuts from Hartman Abenstein’s tent by the Three Smiths statue are a firmly established Helsinki tradition. 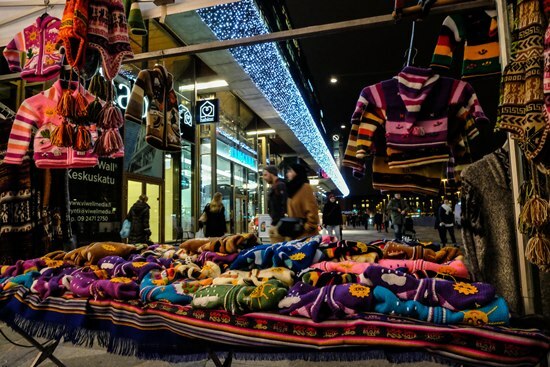 South American clothes sold from a stall on Keskuskatu (Central Street) add a cosmopolitan flavour to the Christmas proceedings. 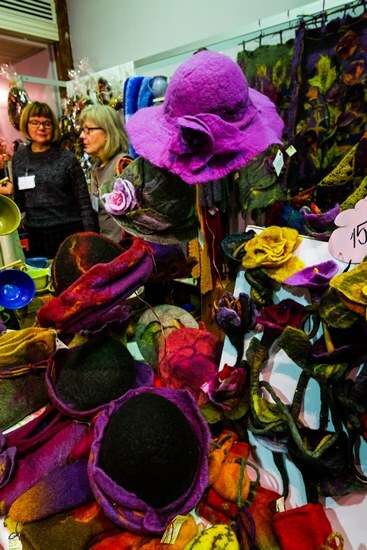 Bright colours dominate on the stands at the Women’s Christmas Fair in the Wanha Satama (Old Harbour), a trade fair centre in Helsinki’s Katajanokka neighbourhood. Cake-shaped soap bars, anyone? Christmas market ingenuity knows no limits. They’re a great source of Christmas gifts, but why not treat yourself while you’re at it? 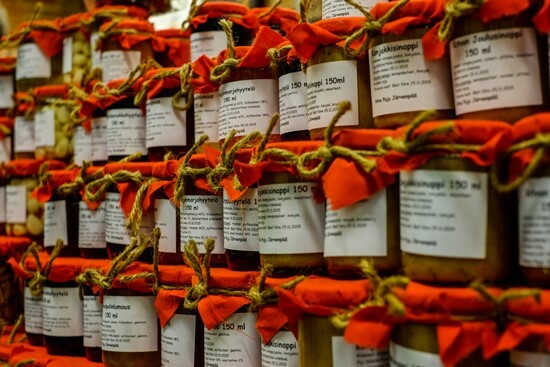 Jars of berry conserves and mustard piled high at the Women’s Christmas Market. Felt hats – hand-crafted chic, and very warm as well. 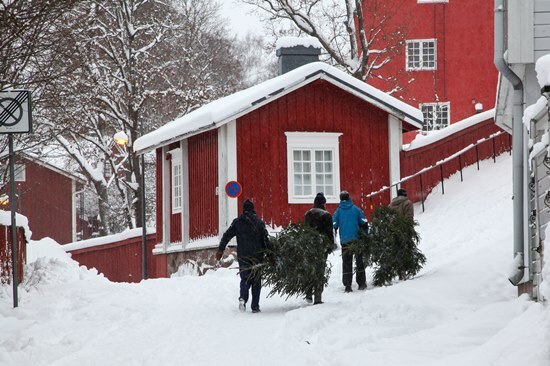 Market shoppers in Porvoo, drag home the traditional Christmas tree. 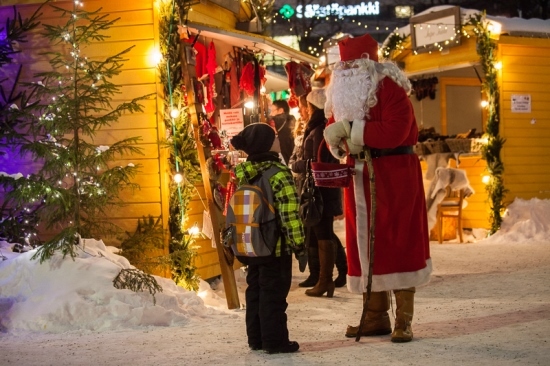 Father Christmas drops into the Christmas market to supervise proceedings on the main square in the southwestern city of Turku. 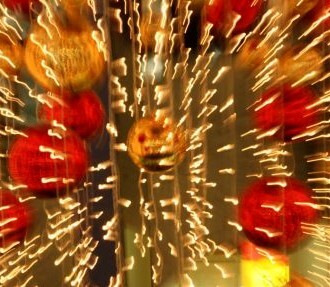 Candles and jewellery make perfect presents in Turku’s Christmas market. Santa’s little helpers take a break in Turku’s Old Town Christmas Market. 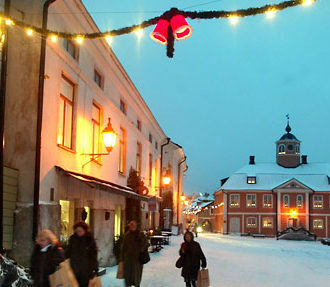 Christmas markets in Porvoo and other locations in Finland offer locally made gifts and goodies. 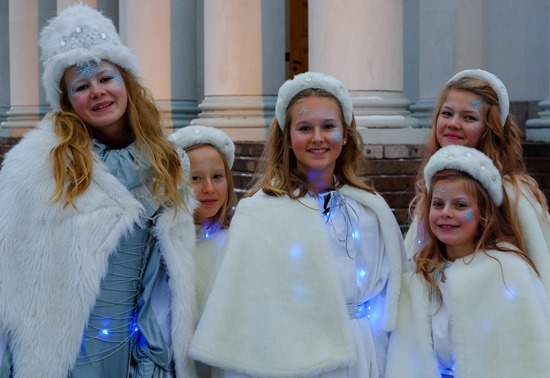 In the weeks before Christmas, Finland seems overrun by party fever. 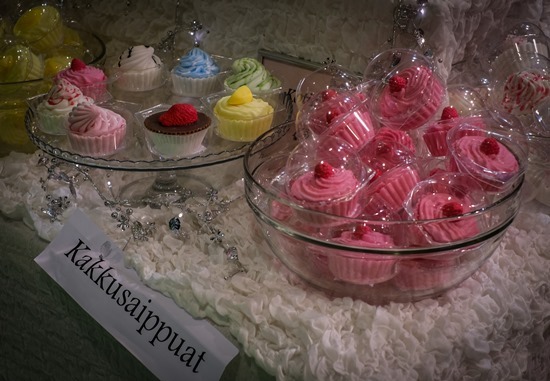 It’s the pikkujoulu (pre-Christmas party) season. 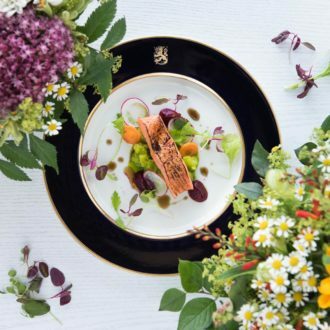 Try our Christmas quiz to see how much you know about Finnish Christmas traditions and foods – and to learn their names in Finnish. 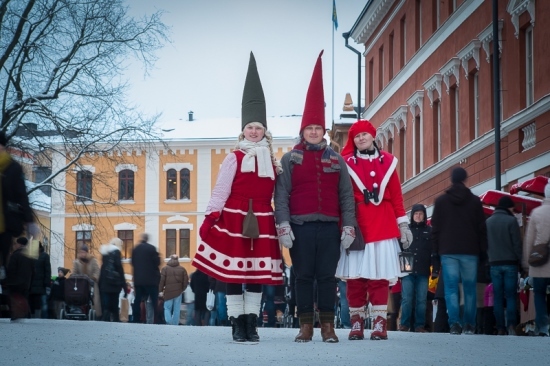 We take a brief tour of the cherished customs and events that Finns associate with Christmas.